There are over 250 clubs at Wake Forest. With organizations ranging from the Bass Fishing Team to Ballroom Dancing Club, there is a seemingly endless number of organizations to join. However, as you all have probably experienced, too many options can be overwhelming. This article is meant to refine your search and help you find your little piece of home amongst the sea of old gold and black. For those of you who find comfort in performance, theatre could be the place for you and you should audition for the fall production. If you are more interested in comedy rather than drama, the Lilting Banshees Comedy Troupe and Improvabilities are groups dedicated to making students laugh. If you would rather try singing instead, there is a wide variety of a cappella groups on campus as well, including, but not limited to Chi Rho, Minor Variation and Demon Divas. If you prefer athletics or want to add another activity to your plate after rehearsal, there are plenty of options to keep you fit. There are intramural sports available for every type of athlete without having to try out; all you need to do is round up a team of new friends. For a more competitive vibe, you can try out for club sports teams, which travel around the south to play different universities in basketball, volleyball, soccer and more. If you would rather cheer from the stands, the Demon Deacon sports teams always appreciate support from the crowd, especially from organizations like Screamin’ Deacons. Some people find their passion in the political sphere, and if that is the case for you, there are plenty of options to choose from. College Democrats and College Republicans are clubs that represent both sides of the political spectrum, but if you are more interested in running your own campaign, then you can try to become one of the student senators for your freshman year dorm through Student Government. For people who enjoy the behind-the-scenes aspect of event planning, you might be more suited to join Student Union. Members of Student Union are responsible for hosting a range of events, including Homecoming, concerts, Springfest, and even trivia nights. Students interested in media or writing may also enjoy the many communications clubs offered on campus. There is a different club for every media outlet, including Wake Radio, Wake TV and 3 to 4 Ounces literary magazine. If you have an eye for fashion, you should consider writing for Wake Forest’s style blog WFU Style. 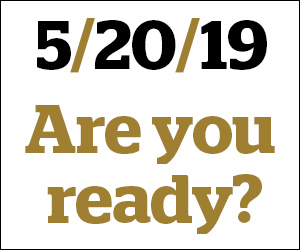 For people searching for community service opportunities, there is a reason Wake Forest’s motto is Pro Humanitate (for humanity). 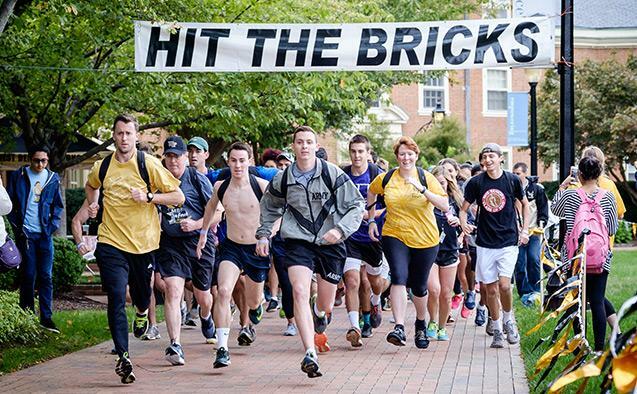 Each year, you can volunteer to help organize events like Wake N’ Shake dance marathon or Hit the Bricks. At Campus Kitchen, students can spend their time helping to cook meals for local residents throughout Winston-Salem and you can even help raise money and awareness for homeless dogs by joining Woof Forest. If you still cannot decide how to get involved on campus, there is nothing to be concerned about. At the beginning of every fall and spring semester, there is a comprehensive activities fair in which each club is showcased and you can sign up to get involved right at the table. No matter what you choose, just know that you have a home here at Mother So Dear.